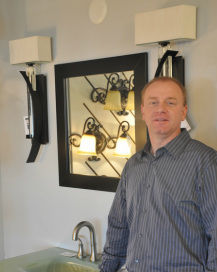 At lighting(one) of Cincinnati we are a locally owned small business committed to providing the Cincinnati area the best possible lighting selections with great customer service. From chandeliers to outdoor lighting to specialty services, lighting(one) is the best in the lighting business. Showroom: Visit our beautiful 4000 sq ft showroom located at 9583 Fields Ertel Rd, Loveland, Ohio, next to Furniture Fair. 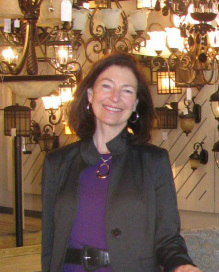 We carry most major brands and have hundreds of light fixtures on display, giving us a one-of-a-kind lighting collection. 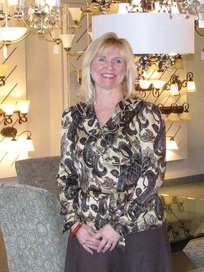 You will also get to meet our wonderful, knowledgeable staff who can provide you with answers for any lighting or fixture questions. Repairs/Installations: Our technical staff can repair most lamps and lighting fixtures from socket replacement to complete rewire. We can install fixtures on any ceiling height. Rather than replacing your beloved fixtures or doing a repair on your own, our trusted experts can provide the best lighting maintenance, repair, and installation services in Cincinnati. Contractor/Designer Services: If you are a designer or contractor we offer exceptional service and pricing. We love working with you and making your next project light up, so give us a call and see how we can help your business.